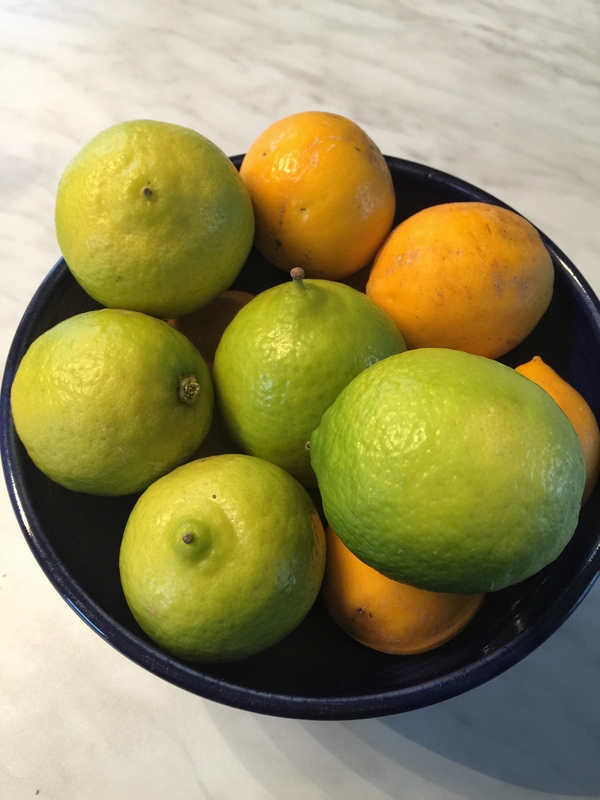 It is that time of the year in New Zealand, when those of us who are lucky enough to have citrus trees are facing an abundance of wholesome, delicious fruit. And let’s be honest – sometimes it is a struggle to find ways to use it all up. So, here are a few thoughts and a well used recipe. A great way to use up a few lemons, limes or grapefruit is to make Limoncello. While Limoncello is clearly a lemon based drink – substitute other citrus to make an equally as delicious option. The only downside to this recipe – is having to wait a few weeks while it steeps (the longer you leave the better it is). Zest the lemons with a peeler – so you have strips of zest (size doesn’t matter). Try to leave the pith (the white bit) on the lemon. Juice the lemons. Dissolve the sugar in the juice. Find a 1.5 litre jar or bottle with an airtight lid. Put the zest, vodka, juice/sugar into the jar or bottle. Seal and leave for at least six weeks. You may wish to put it into bottles (strain to get rid of the peel etc) after this time – but it will be fine in the original container if you can’t be fussed. When we are putting it in bottles we buy the bottles from https://www.arthurholmes.co.nz, great service and they deliver. This makes beautiful limoncello. Drink it on the rocks with a splash of soda, or if you are being a bit decadent pour some over vanilla ice cream. It makes a good gift too.